Now offering Colorescience – the latest in mineral makeup and sun protection. 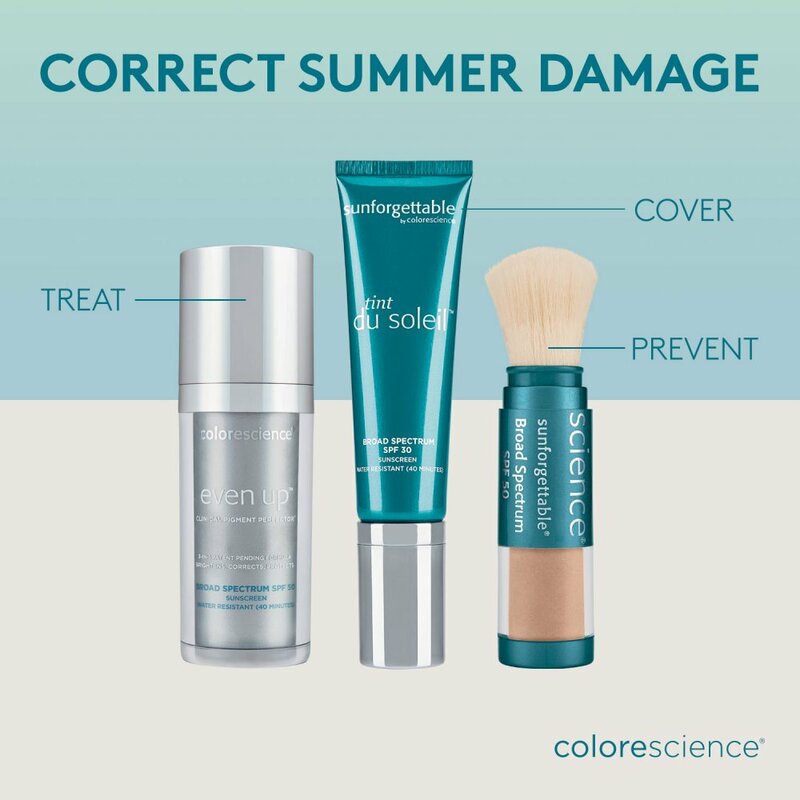 Colorescience uses pure, natural minerals, potent skin care ingredients, and UV protection all in one. It’s easy to see why these products have won award after award. Stop by our Aesthetics Center for a free makeup consult and tutorial!